With an adjustable Nose Seal, this Anti Dust Mask is easy to fold and carry. As the special shape , Dust face Mask offer enough space for users to breath which will makes them feel more comfortable than usual face mask. This Disposable Dust Mask is a single use products. We have 3 kinds of weights for your choose: 160g, 180g and 200g. Both of them are 3 ply. Especcially good for absorbing and filtrating the exhausted gas from motor vehical. 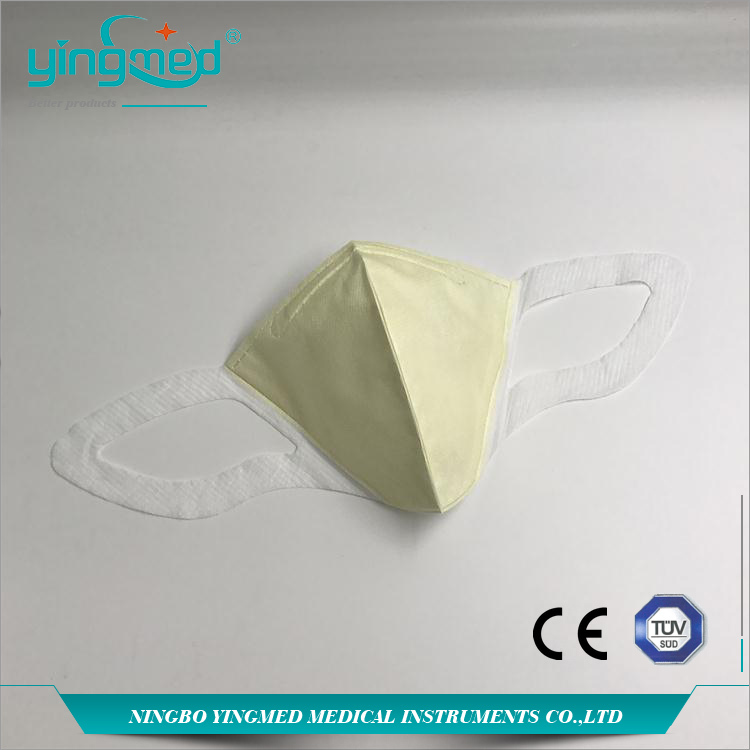 Do you have any questions about our Non-woven Dust Mask or other requirements? Please do not hesitate to contact with our customer service directly through live chat, telephone or email. We will happy to advise you. 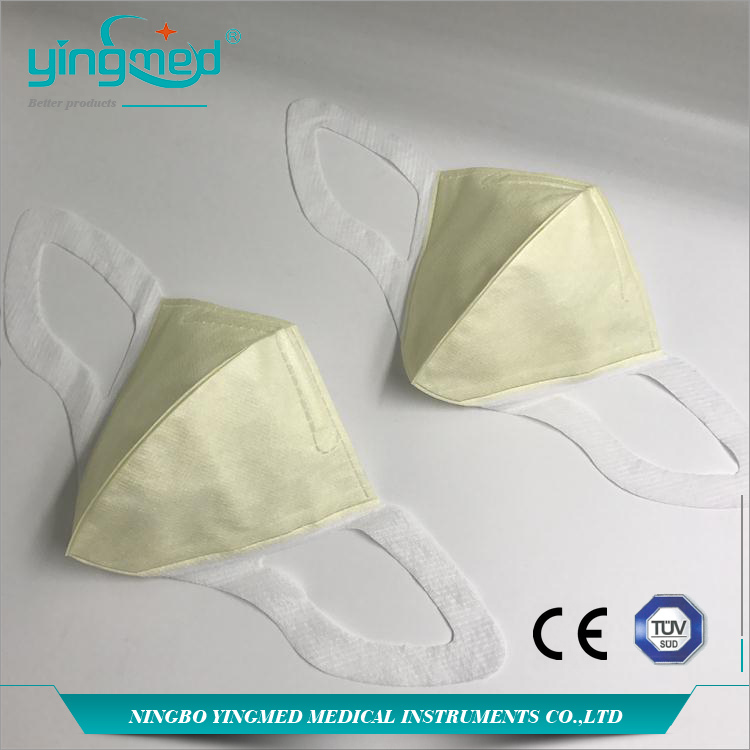 Looking for ideal Disposable Dust Mask Manufacturer & supplier ? We have a wide selection at great prices to help you get creative. All the Anti Dust Mask are quality guaranteed. We are China Origin Factory of Dust Face Mask. If you have any question, please feel free to contact us.